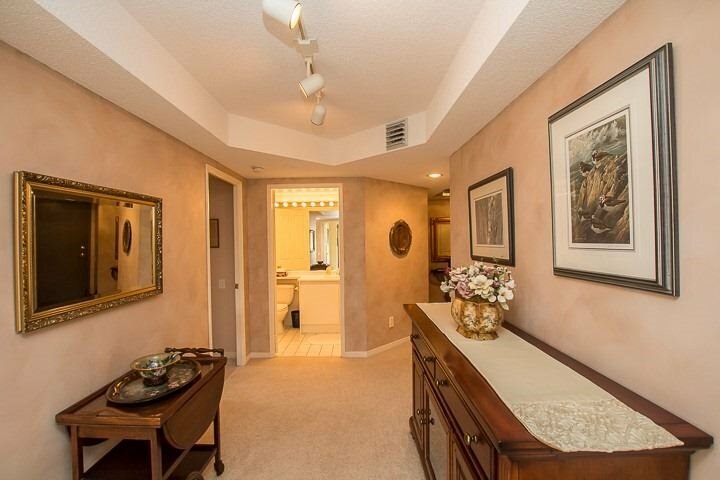 High Demand Corner Suite. 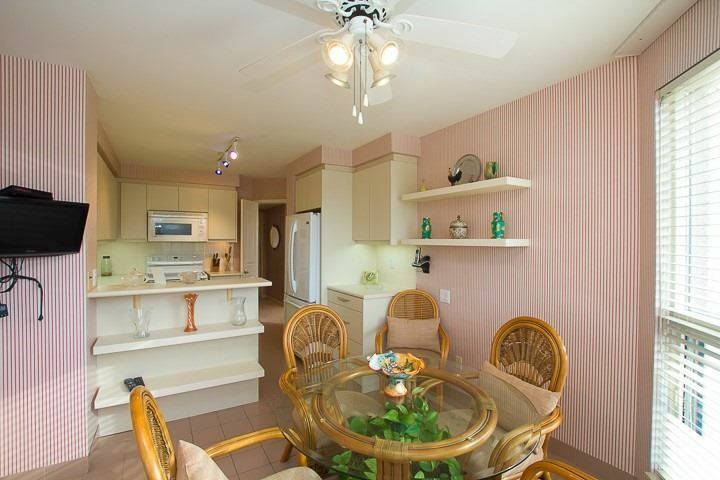 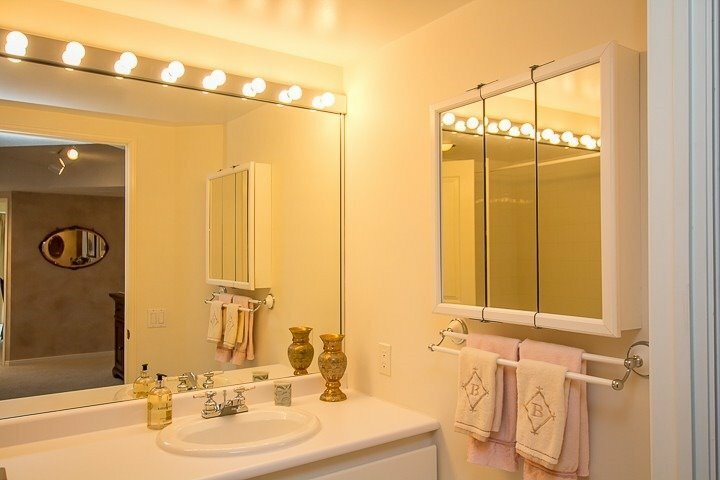 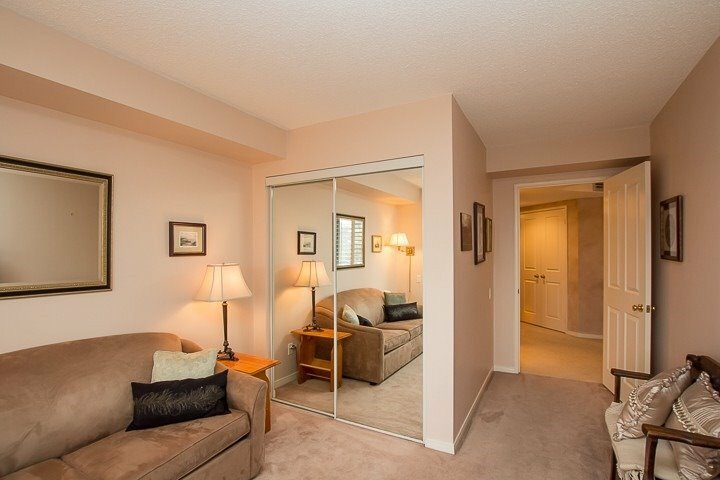 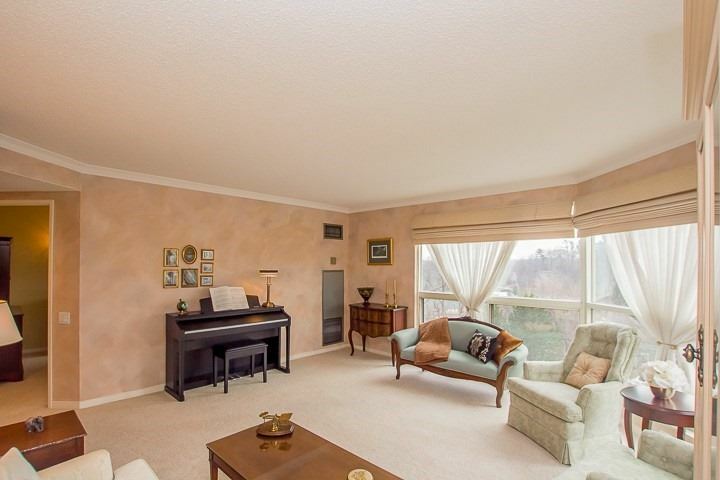 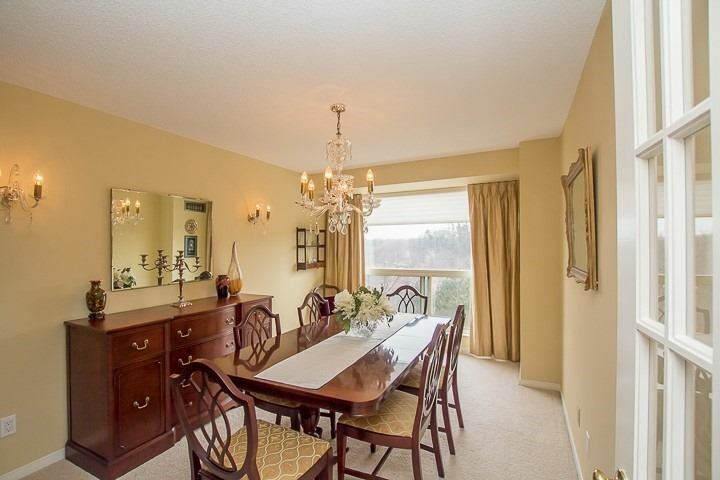 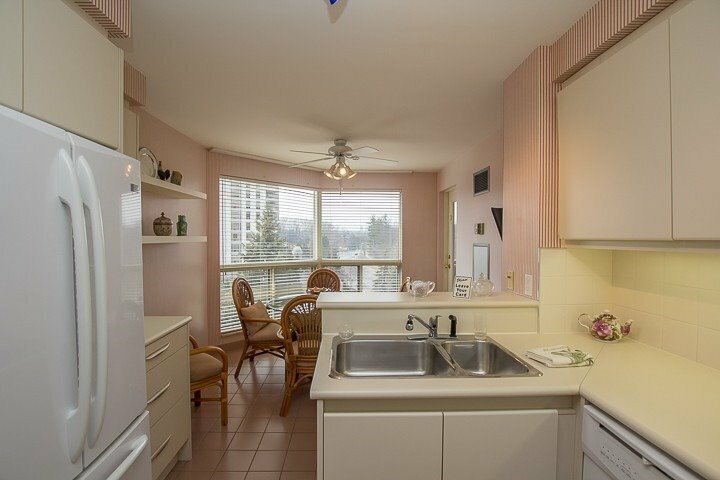 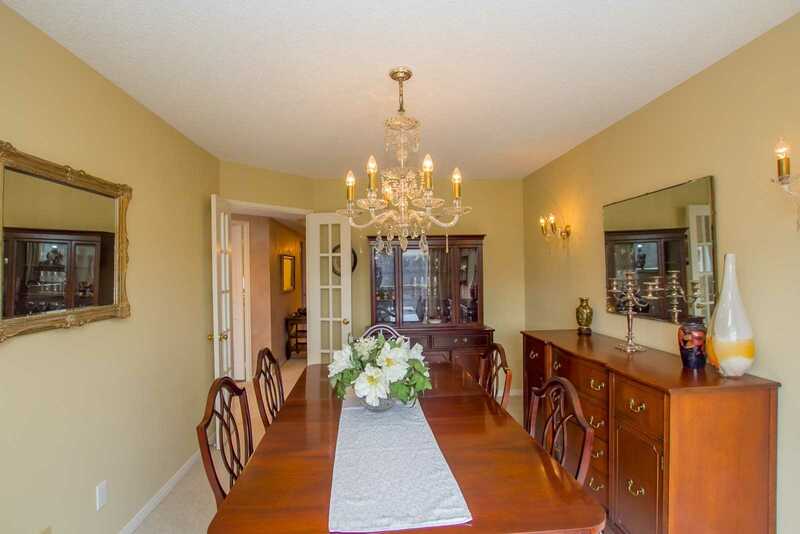 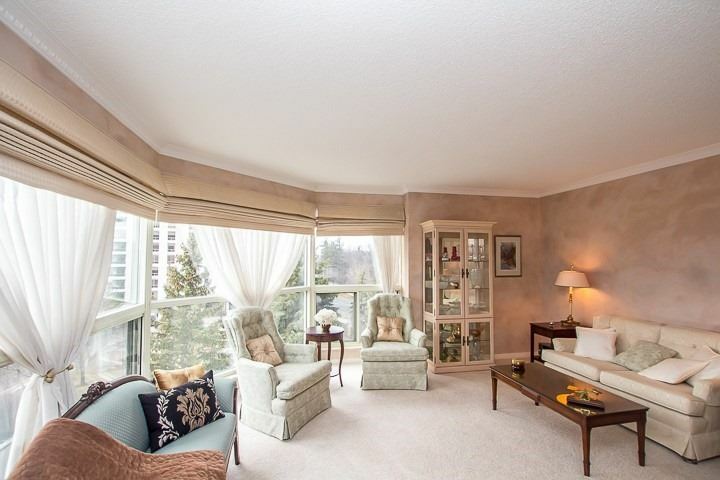 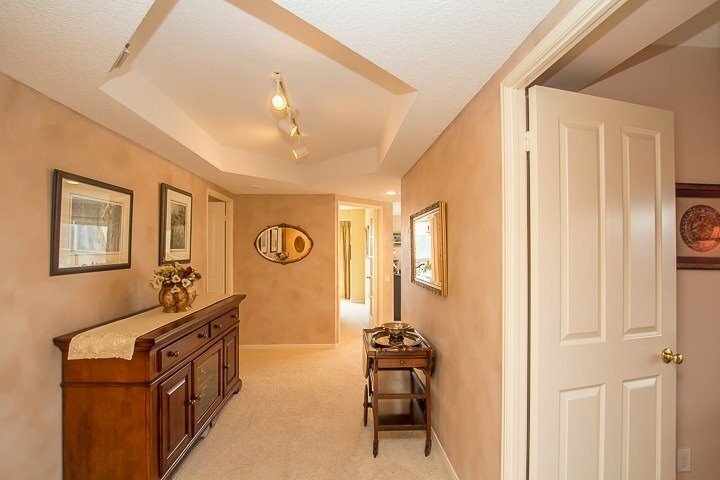 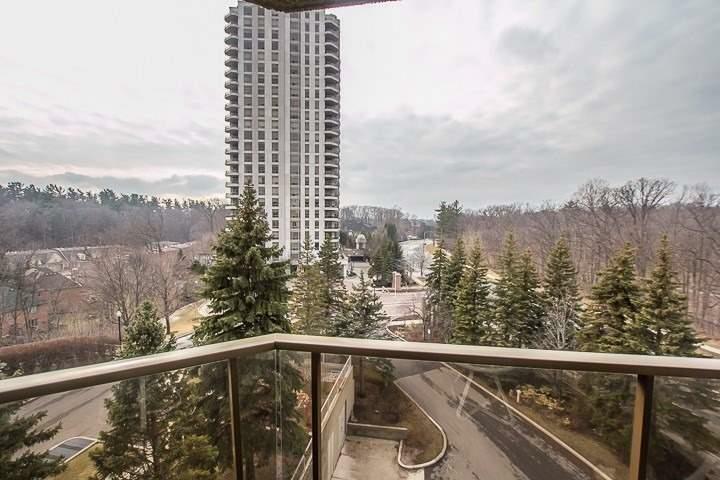 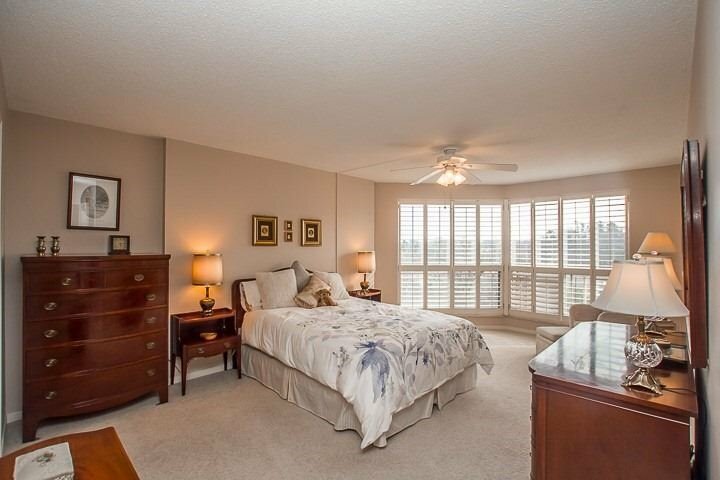 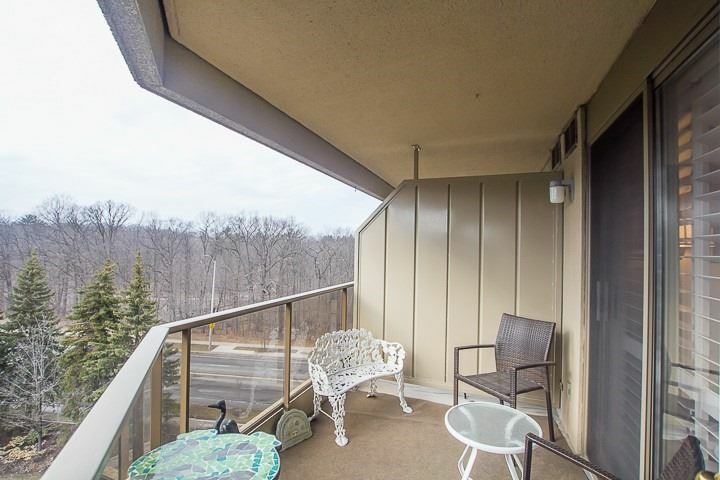 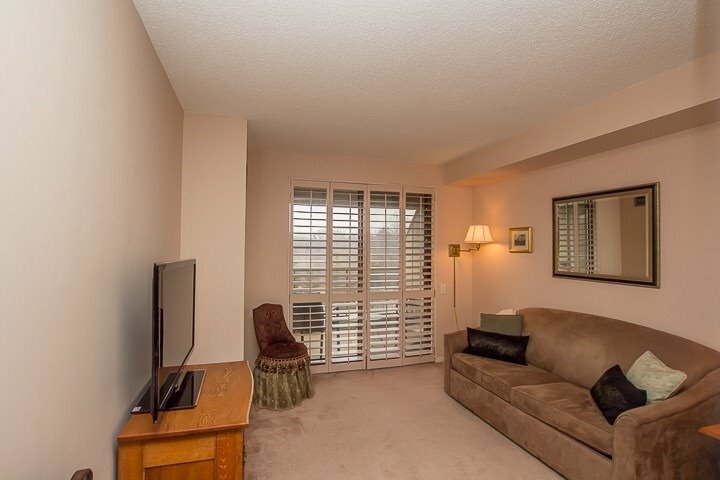 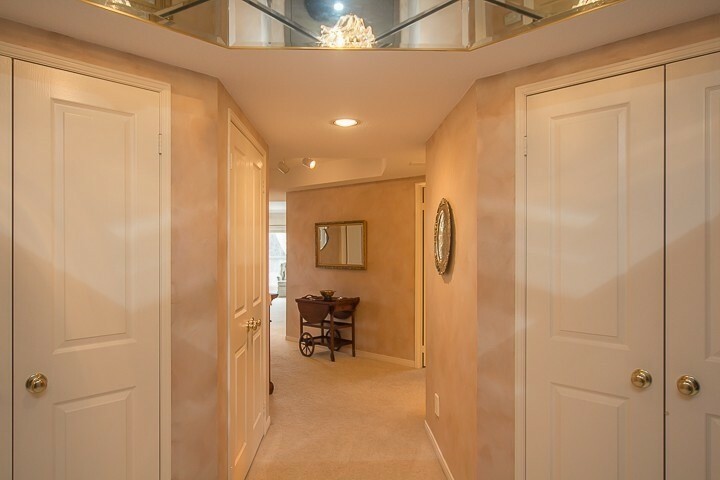 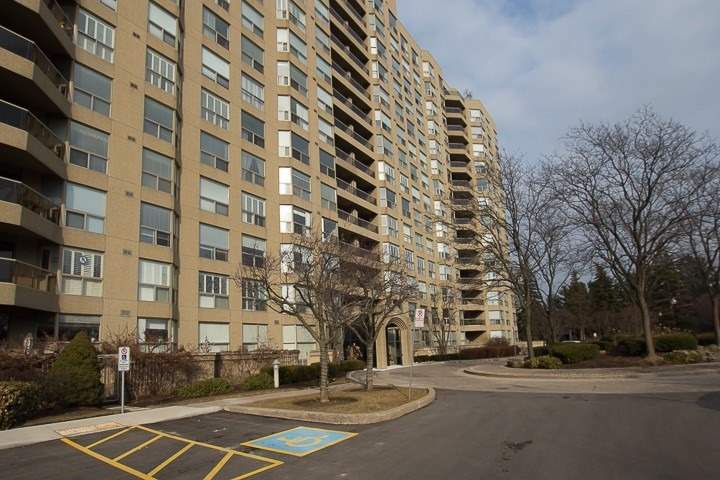 1535 Square Feet With Large Balcony With 2 Entrances Overlooking Beautiful Sunsets And Woods. 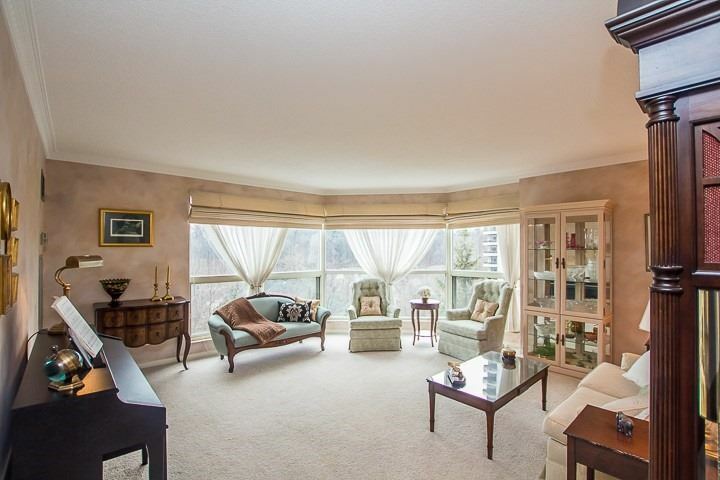 Large Living Room With Wall To Wall Widows, Formal Dining Room, Eat-In Kitchen And 3rd Room That Can Be Used As A Bedroom Or Family Room With A Walk-Out To The Balcony. 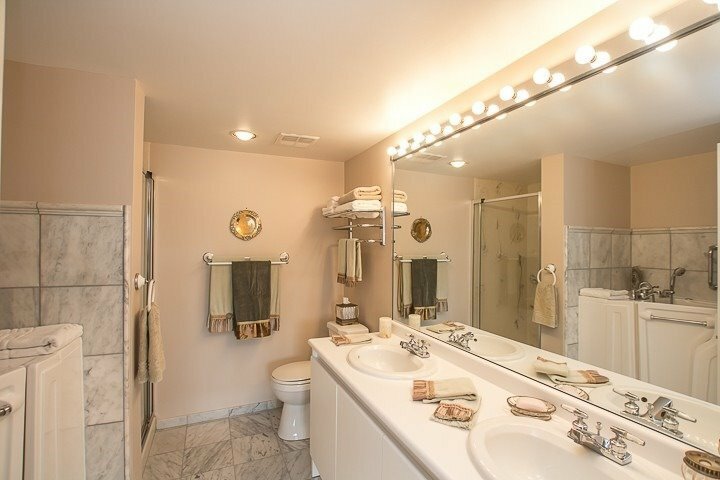 Amenities Include: 24 Hr Concierge, Indoor Pool, Party Room, Car Wash, Exercise Room And Party/Meeting Room. 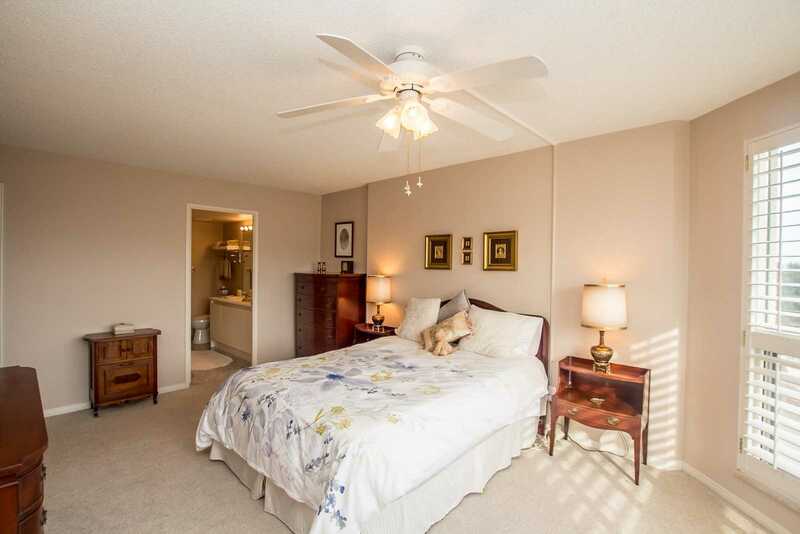 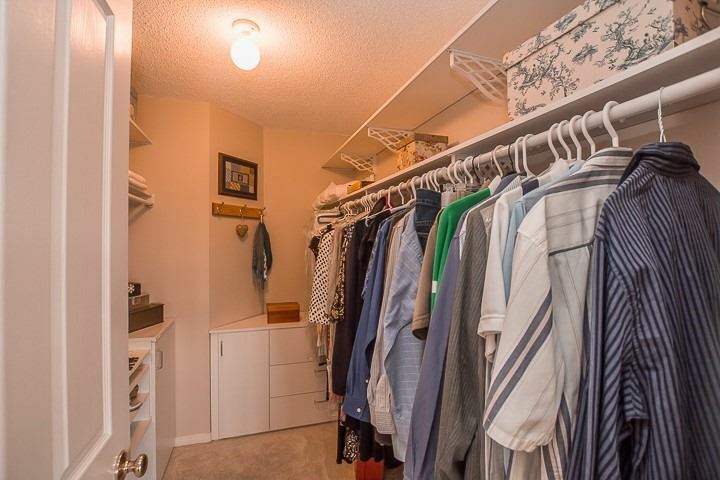 Fridge, Stove, Built-In Dishwasher, Built-In Microwave, Washer And Dryer, Central A/C And Central Vacuum (As Is), Custom Shutters, Curtains, Walk-In Tub With Jacuzzi Jets (Approx 5 Years Old, Barely Used) All E.L.F's, Broadloom Where Laid.